**FREE RENT through February 15th, balance of February rent and security deposit due at signing. ** VERY NICE Penthouse with vaulted ceilings home. 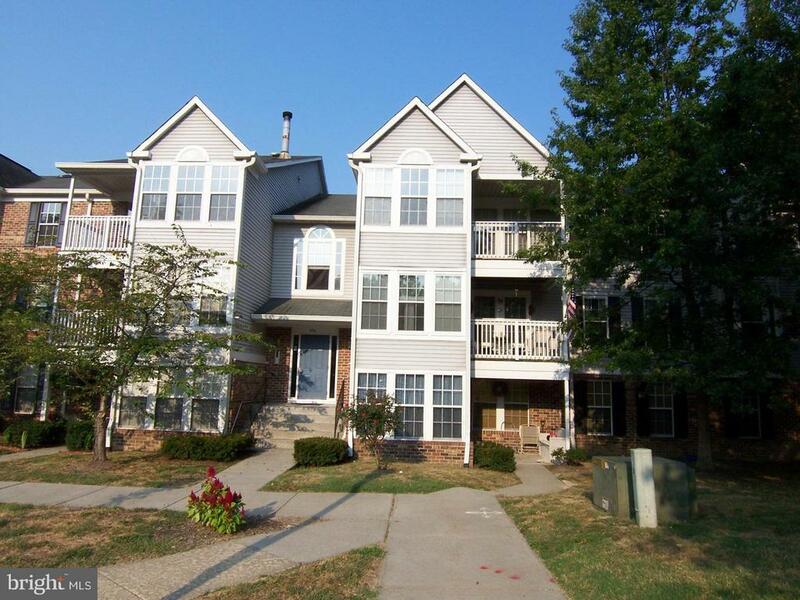 Real wood burning fire place, 2 bedrooms and 2 full baths.Unit offers a sunroom/DR with a covered deck. Kitchen has pantry. Washer and dryer included. PLUS you have access to the POOL - CLUBHOUSE - TENNIS COURT! This is a ready to move in and enjoy home. Additional pet fees due with accepted application.